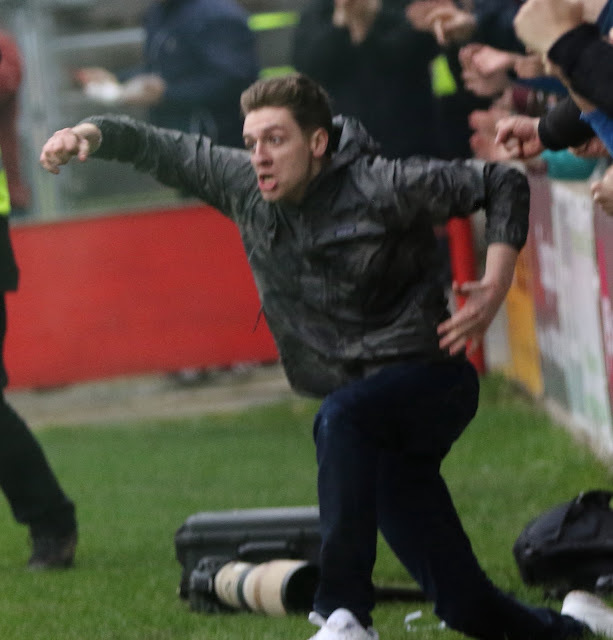 Hereford FC are still trying to identify the two 'supporters' that ran onto the pitch at Leamington and FC United respectively. It's thought that neither are regular supporters as they are not known to the directors or staff at Edgar Street. So putting a name to them is proving very difficult. The club can't ban someone without knowing who they are. Meanwhile Stockport have all but sold their 700 ticket allocation for the match at Edgar Street on April 6th. 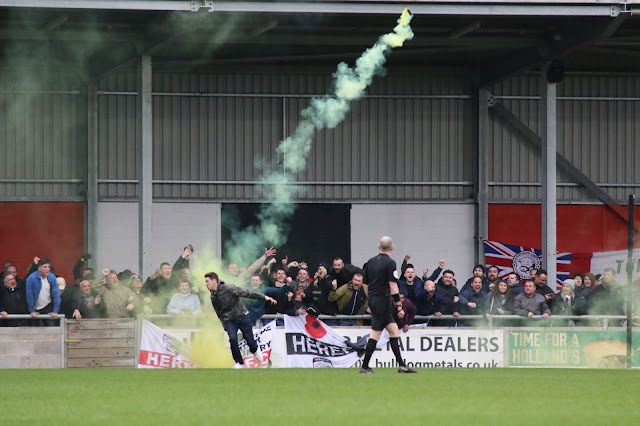 The match is all ticket for both sets of supporters and Hereford are keeping a close eye on who applies for tickets as they do not want to see any trouble at the game, especially given the warning the club received from the FA yesterday. Update 8pm: BN understands that the person who went onto the pitch at Leamington has now been 'identified and is being dealt with'.